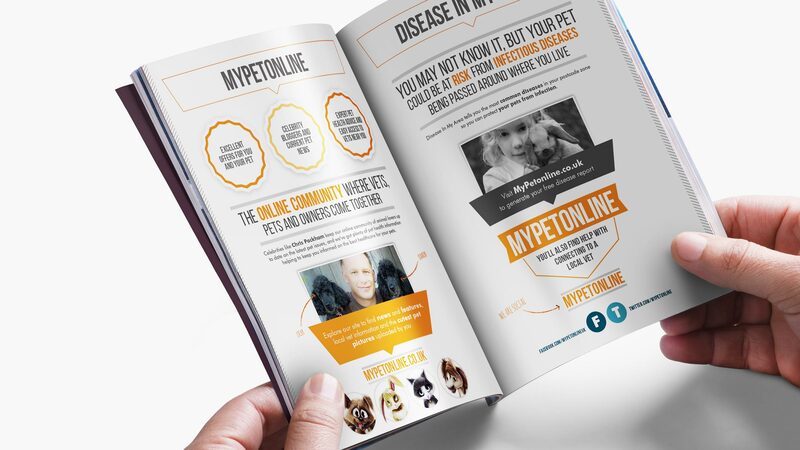 We worked closed with MyPetOnline to provide them with a full campaign to raise awareness of their pet support community. 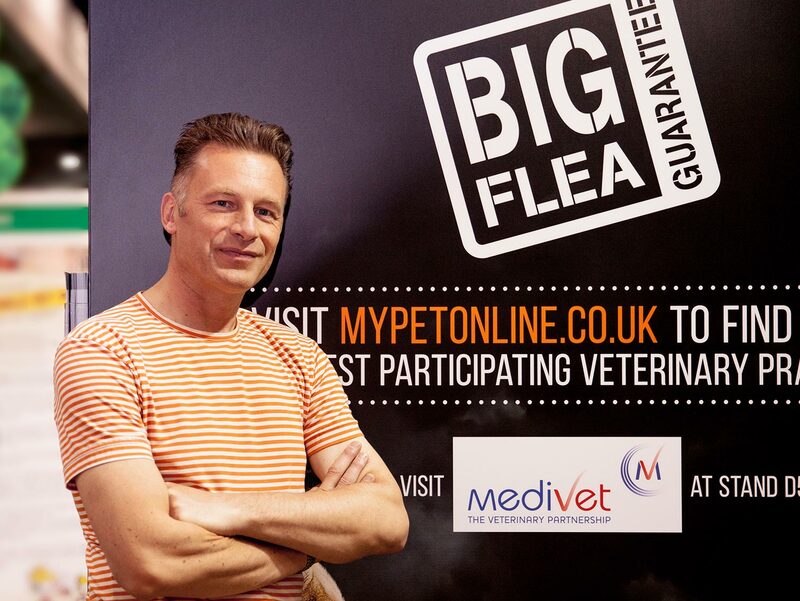 Using social platforms we were able to gain a huge amount of interest with weekly competitions, celebrity blogs and live video streams from TV personality and wildlife fanatic Chris Packham. 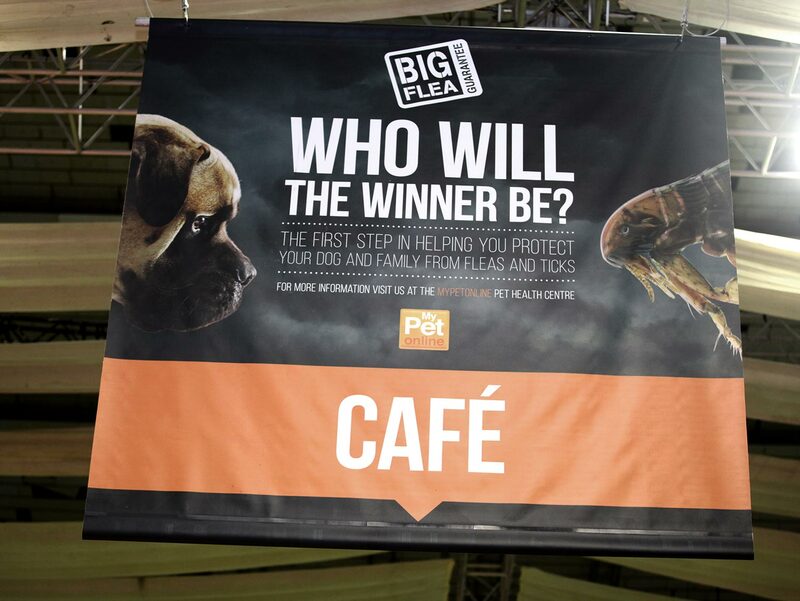 We also produced a host of offline supporting materials from illustrated animal characters, exhibition stands & banners to leaflets and branded stationery. 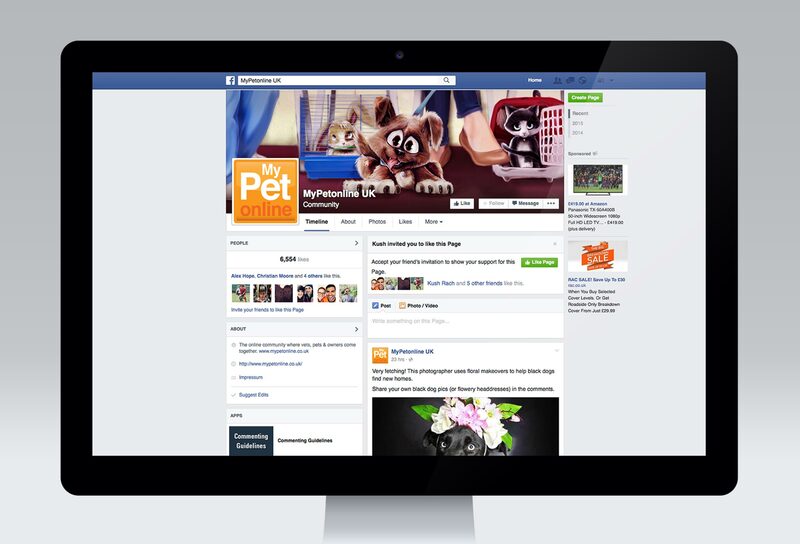 Our social dashboard monitors the growing online community, providing valuable insight on engagement rates, best posts and competitor performance – this means the MyPetonline social presence can shift to meet individual needs.